Cellular solutions were originally about mobility. After all why would a perfectly good plain old telephone service company invest in penetrating homes with an additional line when they had the wiring already there? The focus then was to tame the great outdoors with technology. Over the years, though the service has been modified to the point where “cord cutting” has shown penetrating the home and office are viable. However, Many buildings and facilities such as factory floors, warehouses and other large complexes have been still difficult to reach until now. 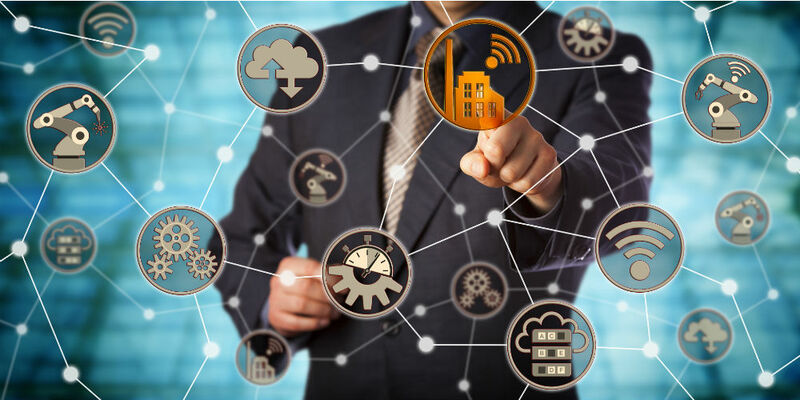 The demand for Industrial Internet of Thing [IIoT] solutions is driving the cellular industry to adapt and adopt technology to reach the in-building dead zones with alternative strategies. On Thursday February 22 at 1PM, I will be moderating a Webinar on “The Evolution of LTE for IIOT”. The Webinar is sponsored by GetWireless and Sierra Wireless and the speakers are Brian Taney, CEO of GetWireless and Steve Brumer (News - Alert), Partner at 151 Advisors. This should be a very useful discussion since GetWireless is a premiere solutions supplier for many companies and customers looking for practical solutions. Likewise, Sierra Wireless (News - Alert) modules have been designed to match the market requirements of an ever-demanding industry. Few people, luckily for them, have had my experiences working as a Building Industry Consulting Solutions Engineer in a phone company. My experience is that connectivity is always assumed to be easy, until the deployment proves otherwise. Whether you are one of the people who have had already deployed or the people that include communications in your planning this session should help your future strategies.